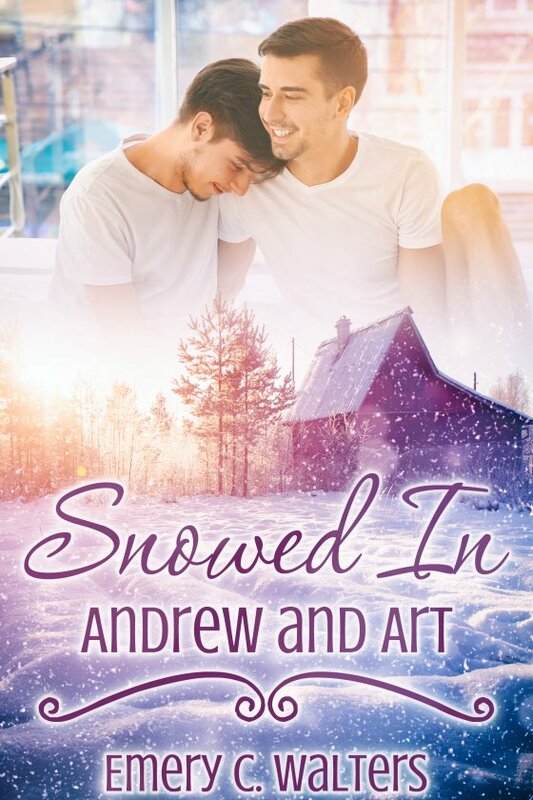 Snowed In: Andrew and Art by Emery C. Walters is now available! When bookish photographer Andrew Evans gets separated from his hiking companion sin a Garnet Mountain Range blizzard, the lone cabin he finds in the woods is a lifesaver. There’s only one problem — someone else is already using it. Art Evans — no relation — seems like a threatening jerk when he and Andrew first meet. But Art hunts and cooks for them both, making the small cabin homey in the midst of the winter storm. But there’s more to the cabin than either man knows, something that drives Andrew into Art’s bed and eventually scares them outside to seek rescue despite the blizzard. Can their unexpected romance survive the storm? Can they?